Pennywise the clown’s otherworldly influence reached almost as far as Hawkins, Indiana, of Stranger Things because actor Finn Wolfhard brought along some sinister habits to the set of Stranger Things that he picked up while making It. 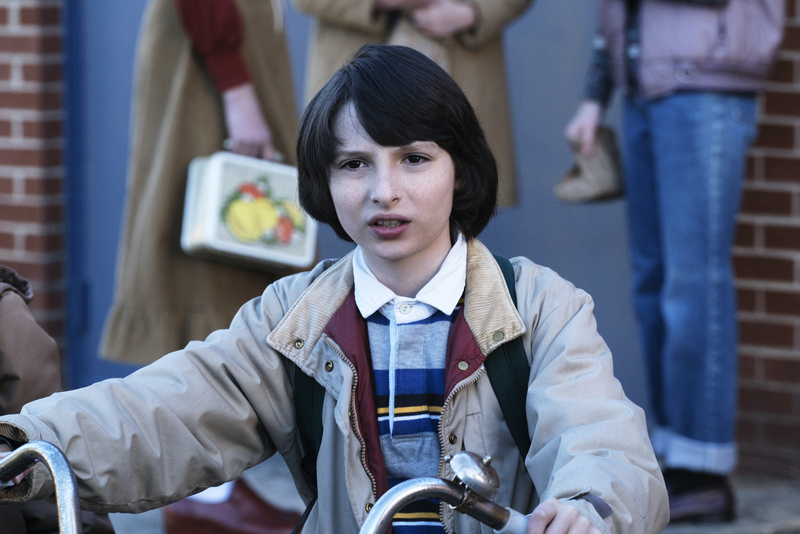 Wolfhard stars in Stranger Things as Mike, the lovable dork that’s the de facto leader of their friend group, but he also had a turn starring in Stephen King’s latest It adaptation in which he plays Richie, a character that swears so much his friends call him Trashmouth. The experience left a lasting impression on the young actor because he swore up a storm on the Stranger Things Season 2 set. In It, Wolfhard’s Richie is one of seven preteen children that encounter and battle the demonic entity they call “It.” The creeping influence of that clownish creature has seemingly corrupted the young actor. Does that mean we’ll hear Mike drop an f-bomb in Stranger Things Season 2? Probably not. 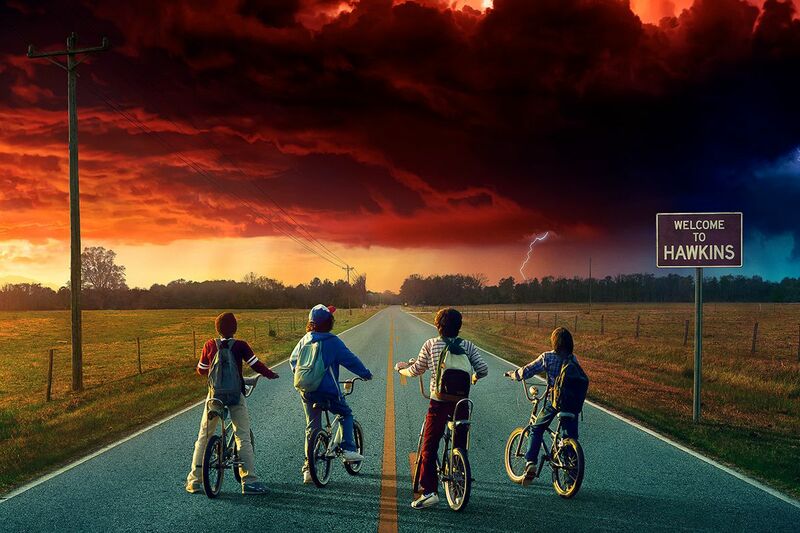 Stranger Things Season 2 hits Netflix October 27, 2017.